RECEIVE A CHANCE FOR A $1000 SHOPPING SPREE EACH TIME YOU VISIT LOTUS! NO SALES CONDITIONS APPLY. 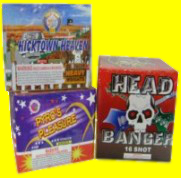 Highest powered 60 gram shells! 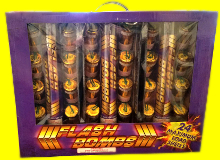 A super shell with big burst and fantastic color. 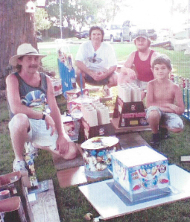 EVERYONE SHOPS AT LOTUS CO. FOR THE BEST FIREWORKS AT THE BEST PRICES! $1000 FREE SHOPPING SPREE WINNER'S ARE POSTED IN OUR SHOP! THEY WILL BE NOTIFIED BY MARCH 1ST. INTEGRITY IS IN THE NAME! 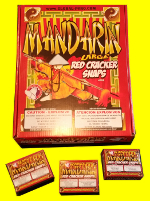 THE CPA REPORTED A FEW YEARS BACK THAT SPARKLERS CAUSED OVER 90% OF ALL FIREWORKS ACCIDENTS! 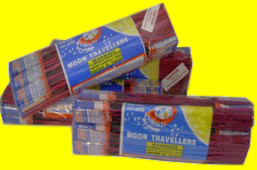 You may now purchase aerial consumer fireworks. We are here to help you realize that dreams come true with the lowest prices anywhere in the Eastern seaboard…… Guaranteed!!! This is our 33rd year of serving the public. Persons under 18 years of age must be accompanied by parents only. 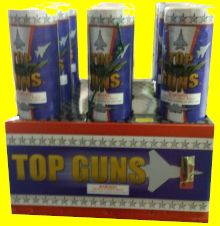 LOTUS COMPANY IS NOT ASSOCIATED WITH ANY OTHER FIREWORKS OUTLETS OR TENTS. CLICK HERE TO SEE WHAT $1000 CAN BUY YOU AT LOTUS CO.! that pre-date 1960 for our permanent exhibit. We're at Exit 80 off of I-81! Remember... 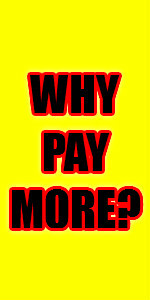 Besides our low prices, don't forget your quantity discount. The more you get - The more you save! The following walk-in specials are priced lower than our store shelf pricing because they reflect the 20-30% discounts mentioned at the top of our webpage. 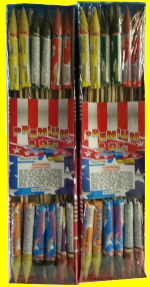 By the way, nearly all of our store stocked fireworks are subject to these huge discounts to insure you are getting the lowest purchase prices available. We want you to really celebrate "PA Legal". At our discretion, we will honor and match all competitors coupons and sale prices for similar items. - Check store for details. 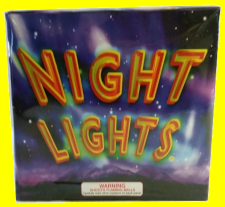 Lotus Fireworks Co. & Museum is giving away a $1000.00 in store shopping spree! Earn a FREE chance to WIN with EVERY visit! More BANG! for the BUCK! @ LOTUS CO. 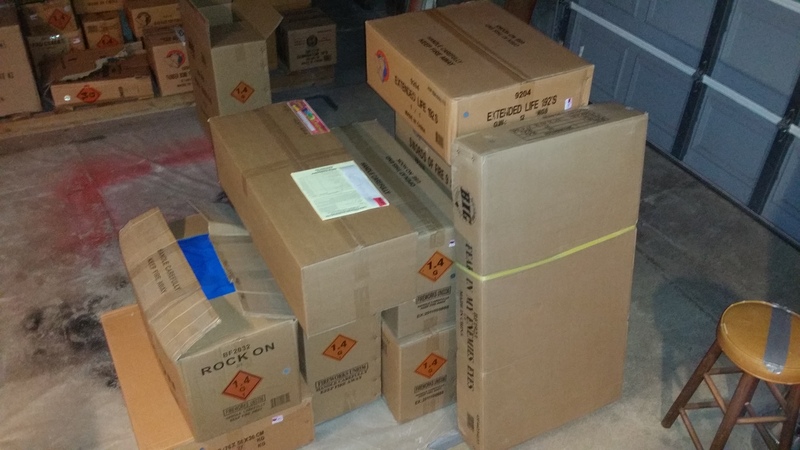 Most of our products can also be ordered in case lots (depending of the time of order). 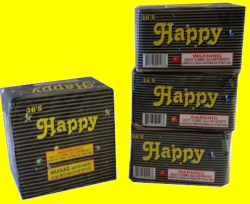 We sell both retail and wholesale fireworks! 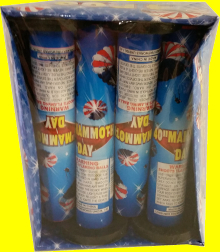 Our low prices are the same throughout the year, we don't inflate them before the 4th. We are conveniently located - minutes from Hershey Park and other local attractions. Take Grantville/Hershey Exit 80 off of Interstate 81, then turn left onto Station Road. We are between the Holiday Inn & Comfort Suites. Customers should always compare single-priced and quality items from company to company so they know that they are getting the best value and performance. 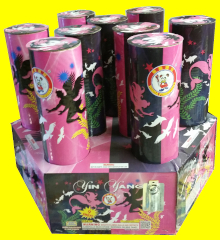 Fireworks are similar to other products, there are good and not so good brands and products. Compare on the Internet! We offer the most generous discount program in the east. 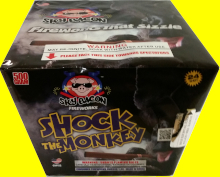 Instead of giving you a few fireworks promises, or more fireworks that you may not need - we give you cash back! The more you buy, the more you save to add a better variety of items to your order. Take advantage of our store-wide quantity discounts for greater savings. "The more you purchase, the more you save!" During the busy season, some of our walk-in special items may sell out. We are more than happy to exchange same value items (at our discretion) that are in stock to provide you the lowest prices possible! 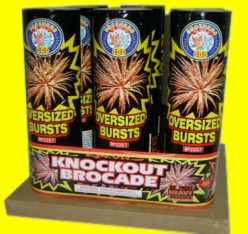 A nice loud & large bursting shell! Duck Dynasty's Best Shell Assortment (Monster Breaks & Loud!) Unusual Colors Such As Turquoise, Orange, Lemon, White & Gold Glitter, Etc. *PURCHASE $200 OR MORE ON YOUR TOTAL ORDER AND PURCHASE EITHER OF THE ABOVE TWO FEATURE ITEMS AT INTERNET SPECIAL PRICES. Very loud with a lot of color! 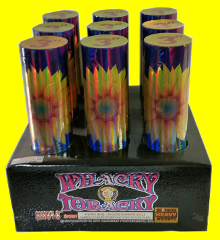 Different Colors With A Loud Bang! These are weird, wild and Wacky!!! 24 High Power, Max. Load Cannister Shells. *There will be 25% more high quality items in our assortments for the same price!